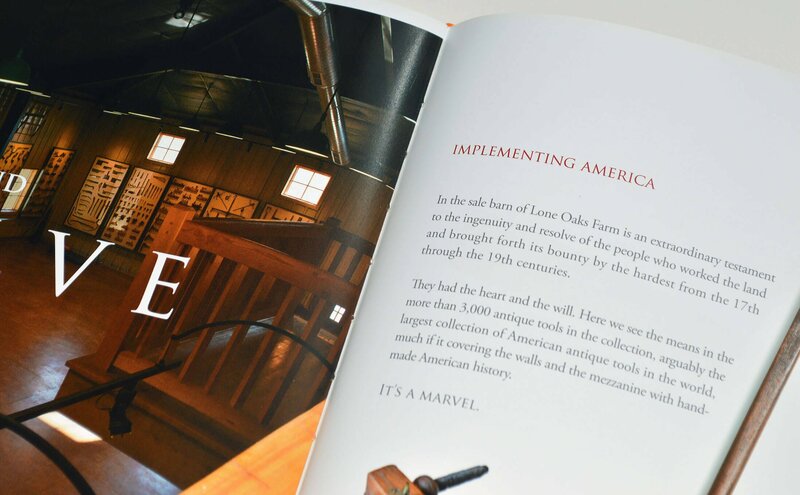 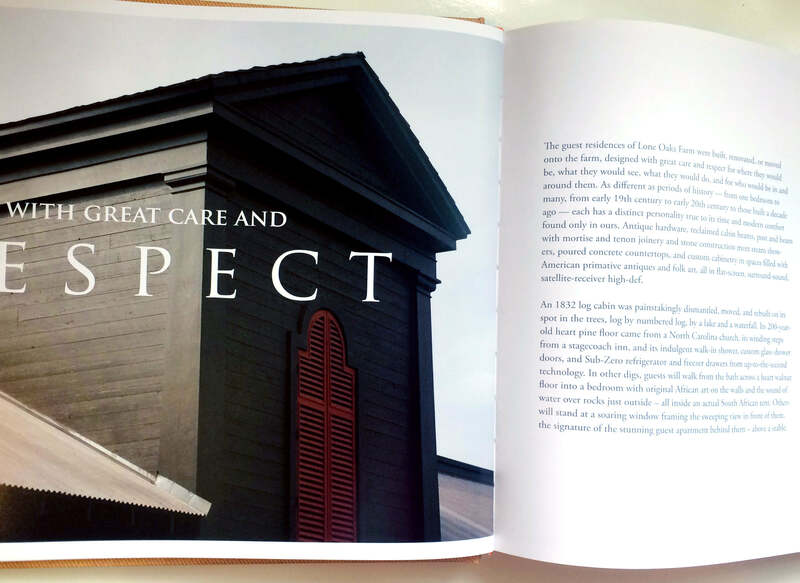 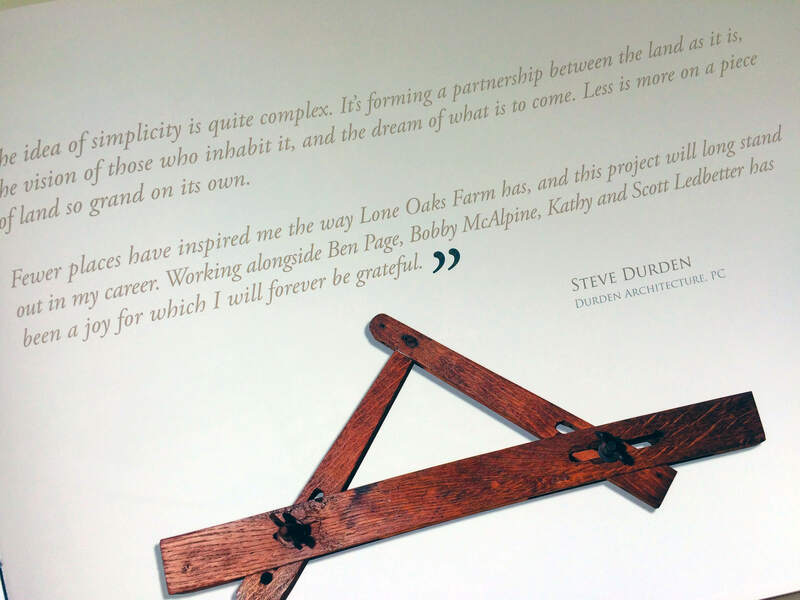 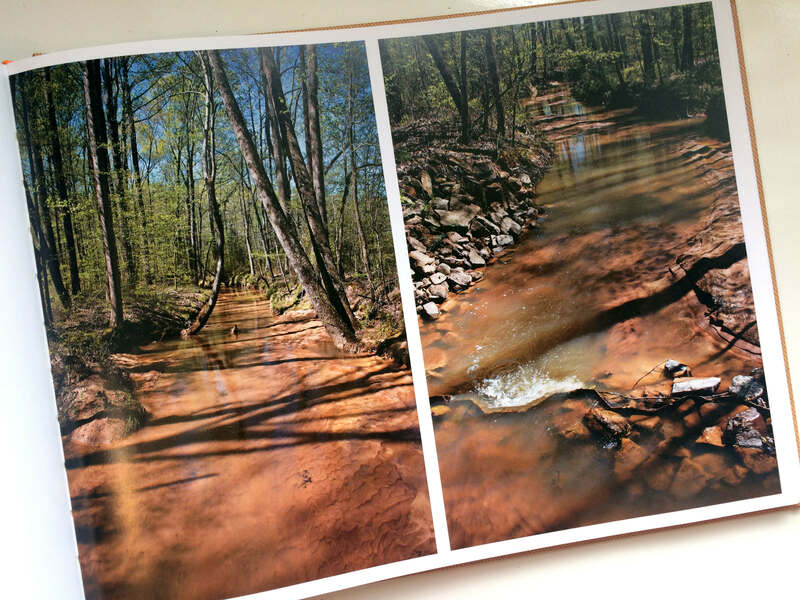 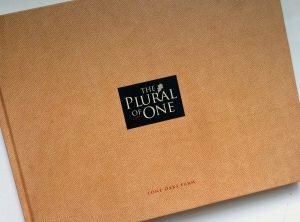 Lone Oaks Farm is happy to announce the publication of “The Plural of One”, a hardcover coffee-table book that highlights the Farm’s beauty and splendor in words and pictures. Through gifts of over $80,000, publication costs were covered. 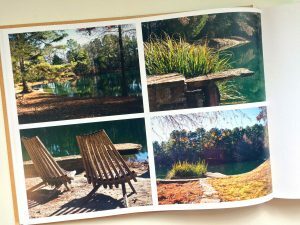 Author Dan Conaway and other UT administrators teamed up earlier this year to host book signings throughout the region. A lifelong Memphian, Dan Conaway is a communication strategist, freelance writer and columnist. He has owned everything from ad agencies to creative boutiques, promoted everything in his hometown from ducks in The Peabody to Grizzlies in the NBA to pandas in the zoo, and won recognition for his creativity at every level. Along the way, accolades have included the American Advertising Federation’s Silver Medal for lifetime achievement, selection as the Outstanding Advertising Alumnus of the University of Tennessee, and awards from the Episcopal Church, the Boy Scouts and the Boys & Girls Clubs for his work with youth. 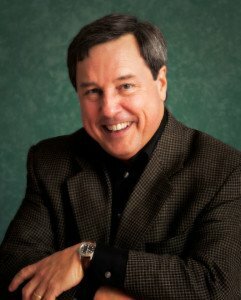 His column, Memphasis, is posted weekly at www.wakesomebodyup.com, and published weekly in The Memphis Daily News and in The Memphis News. 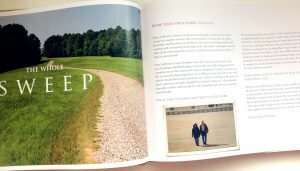 His book, I’m a Memphian, was published in 2013.